Situated in Cape Town, this golf guesthouse is 1.1 mi (1.8 km) from Arderne Gardens and 2.8 mi (4.5 km) from Kirstenbosch National Botanical Gardens. Kenilworth Race Course and Kingsbury Hospital are also within 2 miles (3 km). Wynberg Station is 11 minutes by foot and Kenilworth Station is 14 minutes. Along with a restaurant, this smoke-free guesthouse has an outdoor pool and a bar/lounge. Free buffet breakfast, free WiFi in public areas and free self parking are also provided. Other amenities include conference space, concierge services and dry cleaning. All 14 rooms provide conveniences such as fridges and coffee makers, plus complimentary wireless Internet access and TVs with satellite channels. Minibars, room service (during limited hours) and free newspapers are among the other amenities available to guests. The guesthouse offers a restaurant. A bar/lounge is on site where guests can unwind with a drink. Guests can enjoy a complimentary breakfast each morning. Wireless Internet access is complimentary. Event facilities measuring 4306 square feet (400 square metres) include conference rooms. 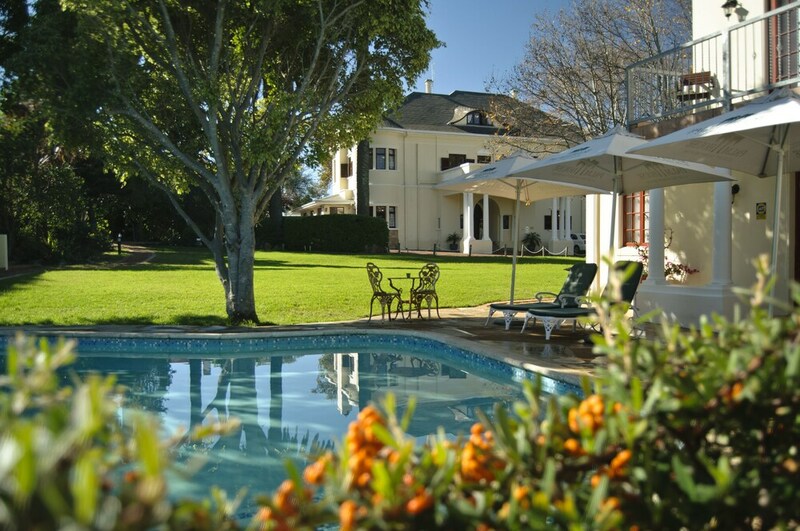 This Cape Town guesthouse also offers an outdoor pool, tour or ticket assistance and a BBQ. For a surcharge, the property provides a round-trip airport shuttle (available 24 hours) and an area shuttle. On-site self-parking is complimentary. Palm House is a smoke-free property. Palm House has a restaurant on site. Start your day with a free buffet breakfast, available daily from 7:00 AM to 10:00 AM. You can order up room service during limited hours.